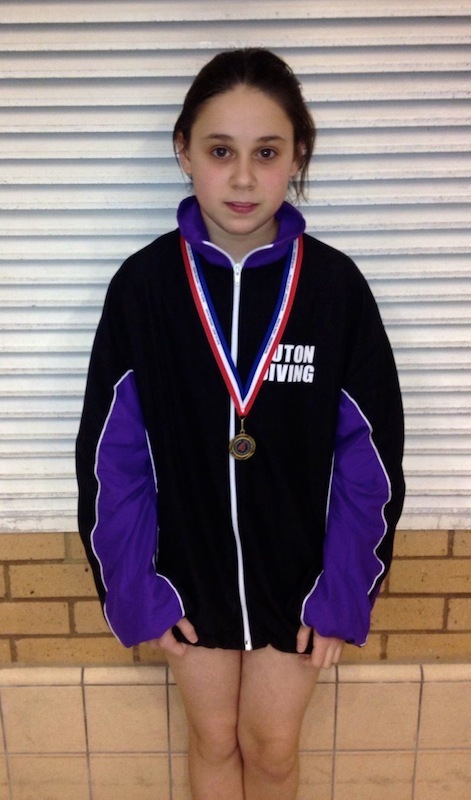 Luton Diving Club took 10 divers to compete in the Gavin Brown “Love to Dive” novice Southampton competition last weekend. 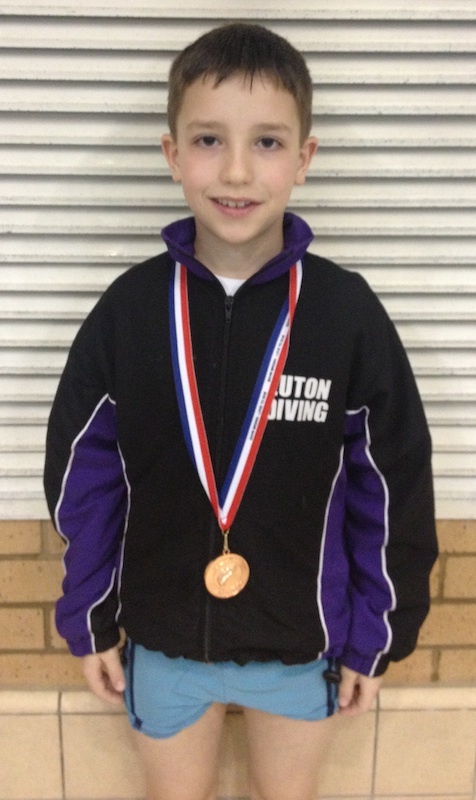 We are proud to say that all divers performed brilliantly with the team achieving 3 medals. Nat Connolly winning a bronze medal scoring 139.20, Alliyah Omar finishing 4th scoring 140.55 and Ellie Dudley finishing 4th scoring 151.90. 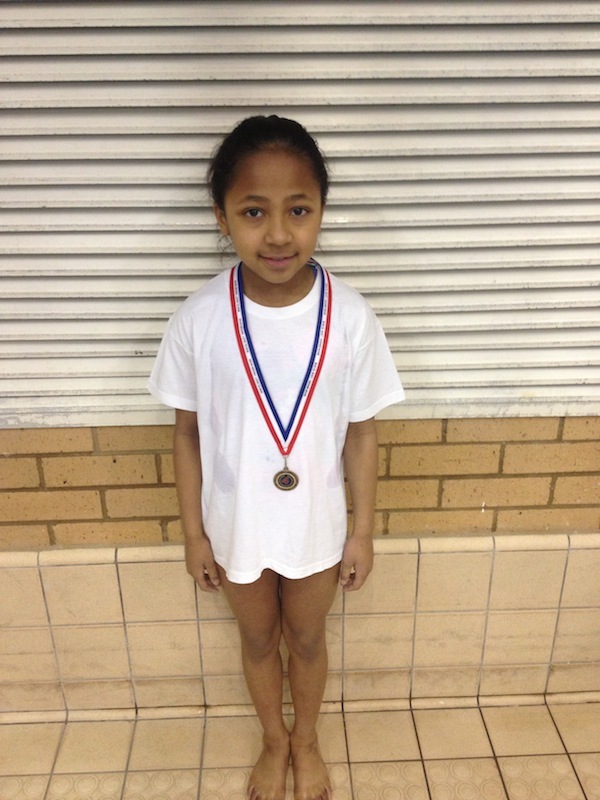 Well Done to all divers.